Our policies may change from time to time. 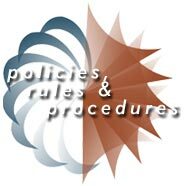 It is assumed and agreed upon that with your use of our services, and web site, you agree to abide by the terms, acceptable use and guidelines set forth. Any questions or clarifications to our terms should be directed to our Contact for more info.